Men, it takes time and effort to really grab the reins of your wardrobe. 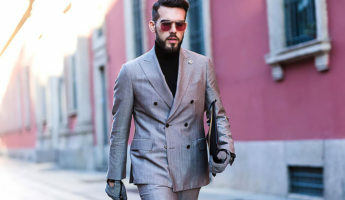 Knowing what suit to wear for which occasion, how to get your tie the proper length, and what pocket square to pair with your outfit are building blocks to being an expert in the closet. Also in your arsenal should be a solid understanding of your shoes, often the most overlooked facet of a man’s ensemble. To that effect, we’d like to give you a exhaustive guide on the most refined of footwear choices, the indomitable Oxford shoe. This is a difficulty that can hit men especially hard, since to most of us, a shoe is a shoe. 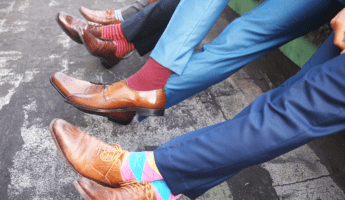 There’s dress shoes and there’s sneakers, but outside of that we often don’t think much about whether we’re wearing a derby, a monk strap, a cap toe, a wingtip, or a pump. 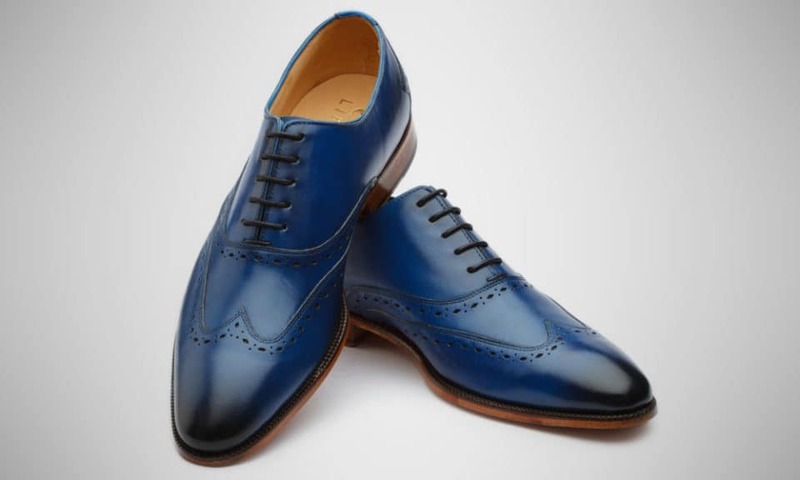 Being able to merely identify an Oxford is a great forward stride in wearing them properly. 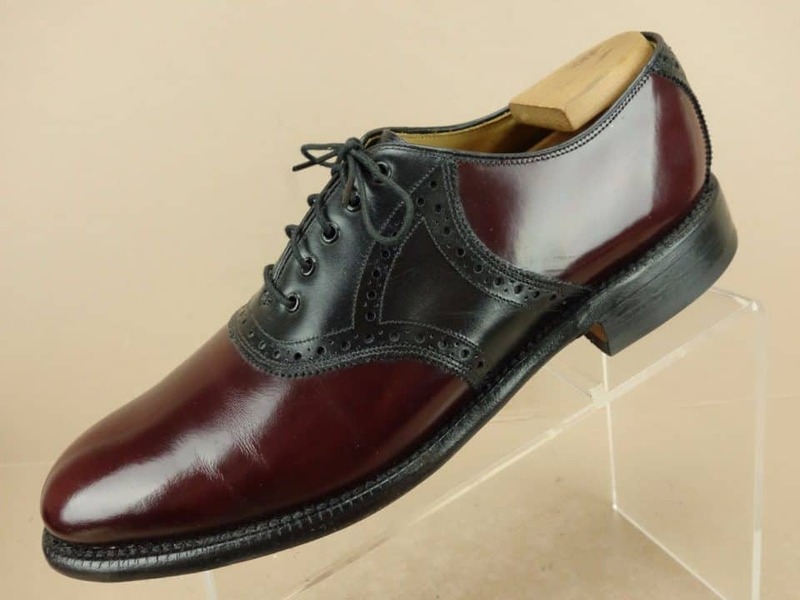 Oxford shoes are very simple to identify, as they are characterized by their lacing array. Oxford shoes use what is known as a closed lacing structure. That means that the flaps of the shoe, where the laces go, opens at the top, where you place your foot, but isn’t open at the bottom. The flaps flow directly into the body of the shoe. 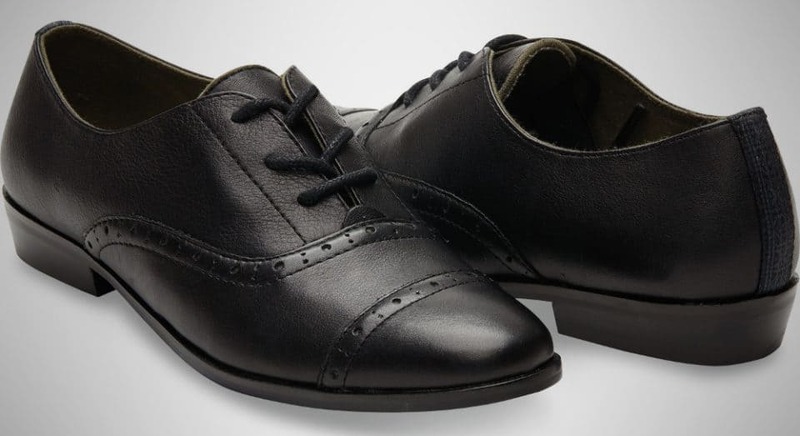 This is in sharp contrast to Derby shoes, which have flaps that are open at the top and bottom, attaching to the body of the shoe on the sides. Any dress shoe, be it a cap toe, a brogue, a whole cut or what have you can also be an Oxford if they bear this closed lacing arrangement. Though the lacing defines the shoe style, there’s a few other attributes that can help you identify a true Oxford shoe. The first of these is the low heel, followed by the exposed ankle. With varying shoe heights crossing boundaries, the difference between a Chelsea boot and an Oxford shoe might not be immediately apparent. Put simply, the less noticeable the heel and the more of the upper food and ankle that are showing, the more likely it is you’re looking at an Oxford, so long as it has the defined lacing system. 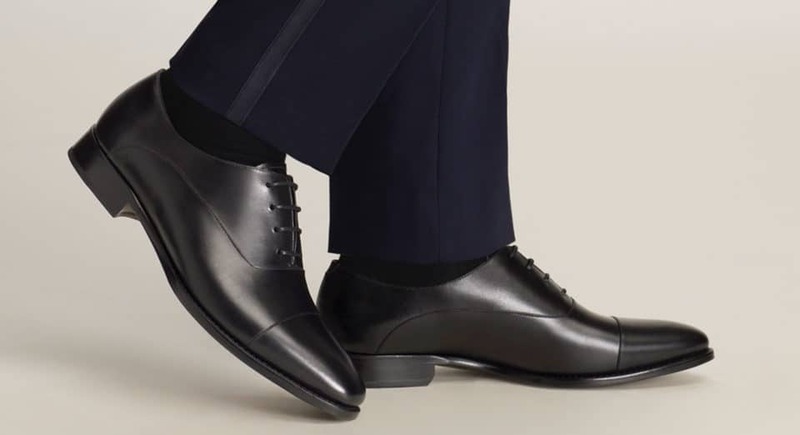 With dress shoes, it can be difficult to determine precisely how they should fit, since the shape of the shoe requires additional space at the end. Too much space, and your foot will slide during movement. Too little and your toes will scream for relief. The simplest way to determine the fit of an Oxford is to see how well it laces up. 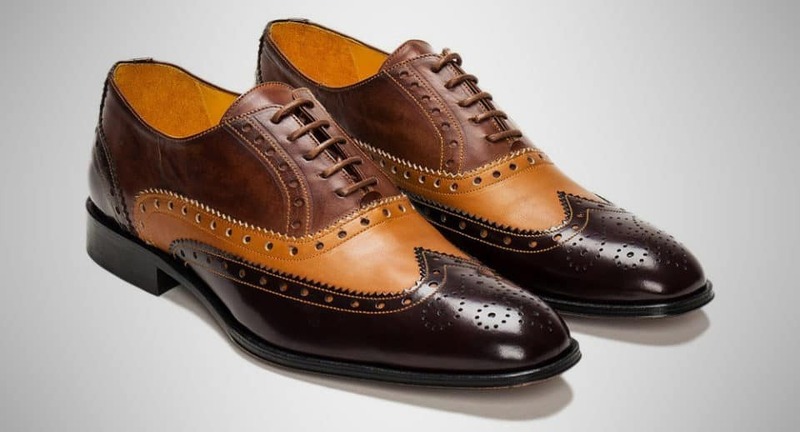 An Oxford shoe of the proper size should lace snugly over the upper part of your foot, completely hiding the tongue of the shoe, which should only be seen at the very top. The tongue should lay flat, without any folds in it. If the tongue is folded or contoured when you lace up the shoes, they are too loose. If you cannot comfortably lace the shoes to hide the tongue, they are too small. If you cannot lace them at all, you’re probably wearing a slip-on and are reading the wrong guide. The number of eyelets on Oxford shoes varies widely, running as low as 2 per side for a total of 6, or double that at 6 per side for a total of 12. 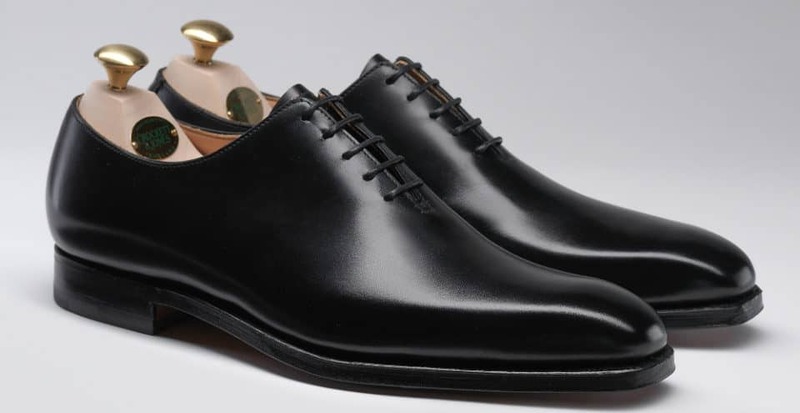 American Oxfords generally have 6 eyelets per side, while elsewhere in the world, 5 per side is the most common number. Oxford shoes are the most formal dress shoe available. They pair happily with tuxedos, business attire, full suits, or sport jacket and slacks combinations. As the zenith of formality, Oxfords can be worn with chinos and jeans, but rarely are, merely because they look terribly out of place with more casual clothing. Being tightly laced and meant to be highly polished, putting Oxfords with your casual attire tends to make the rest of your outfit look sloppy by comparison. Imagine putting a double-breasted suit jacket over your workout clothes and you’ll get the idea. Wearing Oxfords casually looks like you dressed up your feet, and let everything else fall by the wayside. 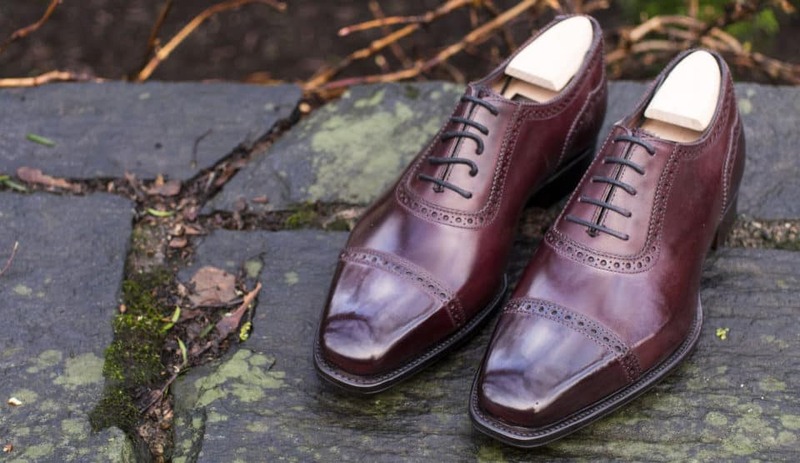 Though Oxfords in black or brown leather are the most common, and the most formal, it is possible to find them in other colors. If and when you do, it can entirely alter the look and feel of the shoe. While somber hues speak to luxury, respect, and professionalism, footwear rendered in the brighter facets of the spectrum tend to be considered fun, eccentric, and frolicsome. When done in shades of blue, red, green, yellow, or whatever suits your fancy, it’s easier to add a set of Oxfords to pants of corduroy, khaki, twill, and even denim. Be warned, however, that jeans and oxfords rarely look good together no matter what color combination you’ve devised. 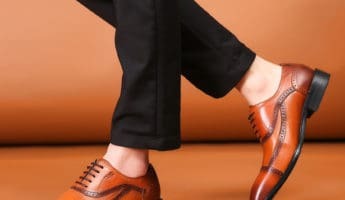 Understanding that Oxford is a type of cut, it can have a lot of variables that change how formal the shoe is, even if it is done entirely in patent leather, as you would find with white or black tie clothing. As with color, these can help alter the way the shoes are worn. 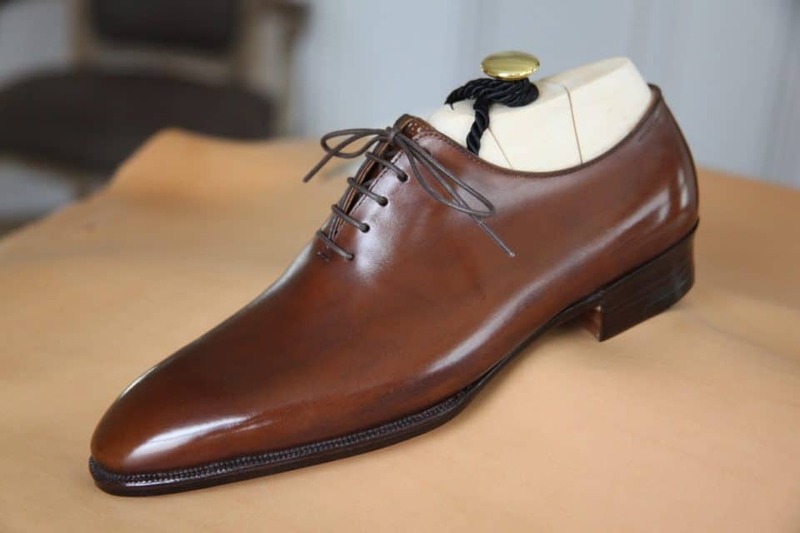 Made out of a single piece of leather without a seam, these are extremely rare and often only offered by bespoke shoemakers at extremely high prices. 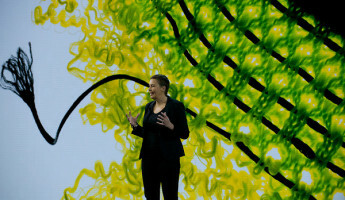 They’re also the most formal, as they bear absolutely no seams anywhere, giving them a clean, uncluttered appearance. The only distinguishing characteristic between a wholecut and a seamless shoe is that a Wholecut will often bear a single seam on the heel. Otherwise, these two are indistinguishable and the names are often, incorrectly used interchangeably. These are also the apex of formality. 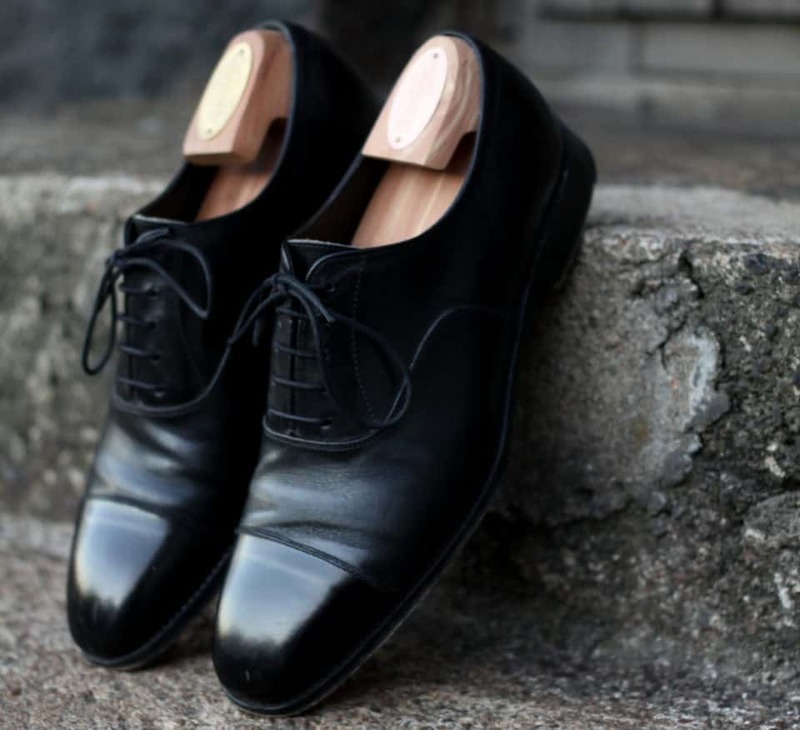 Called the “poor man’s evening shoe” the toe cap Oxford is the most common style produced since it fits most easily with suits and business attire, but can also be used during black tie events, if you can’t get a set of plain or patent leather shoes. As the name implies, these are denoted by the basic “cap” of leather placed over the toe, with a separate cap also done over the heel. Moving far more into casual territory, these bridge the gap between semi-formal and casual. 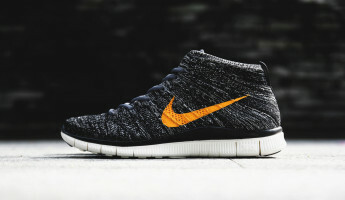 They are marked by broguing – decorative perforations – that runs across the top of the shoe. 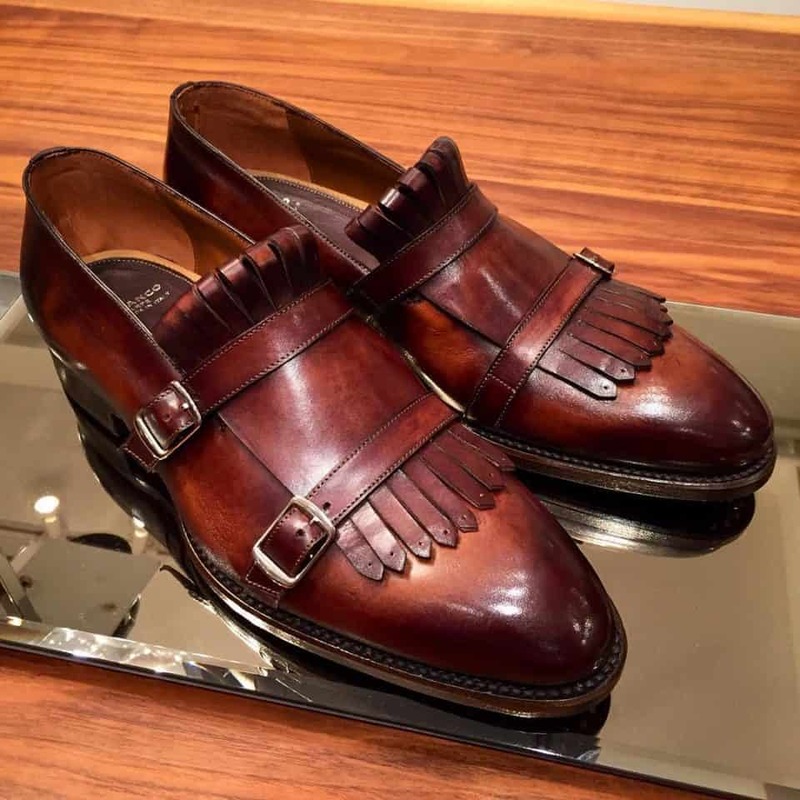 Any such decoration makes a brogue, while wingtips specifically have swooping broguing that runs from the toe out to the side of the shoe. 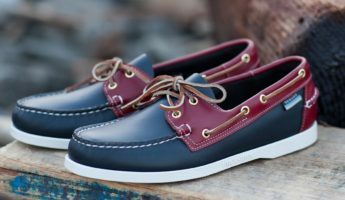 Two-tone shoes that have a separate strip of leather that runs from the inside to the outside across the laces, these can have a spats-like appearance due to the dual coloration. Most commonly associated with young women in poodle skirts during the 1950’s, shoes of this kind are rarely seen in a business environment, making them ideal for more casual wear. You’ll almost never see one of these, but the Kiltie has a fringed tongue that hangs over the top. Depending on coloration, these can run from business formal to casual, but are considered to frivolous to be though of as formal.